Just in time for the holidaze, Ah got damn Black Santa…all in niggas cribs, xmas is errrday, baby girl come up under the mistoe and be my hoe hoe hoe. 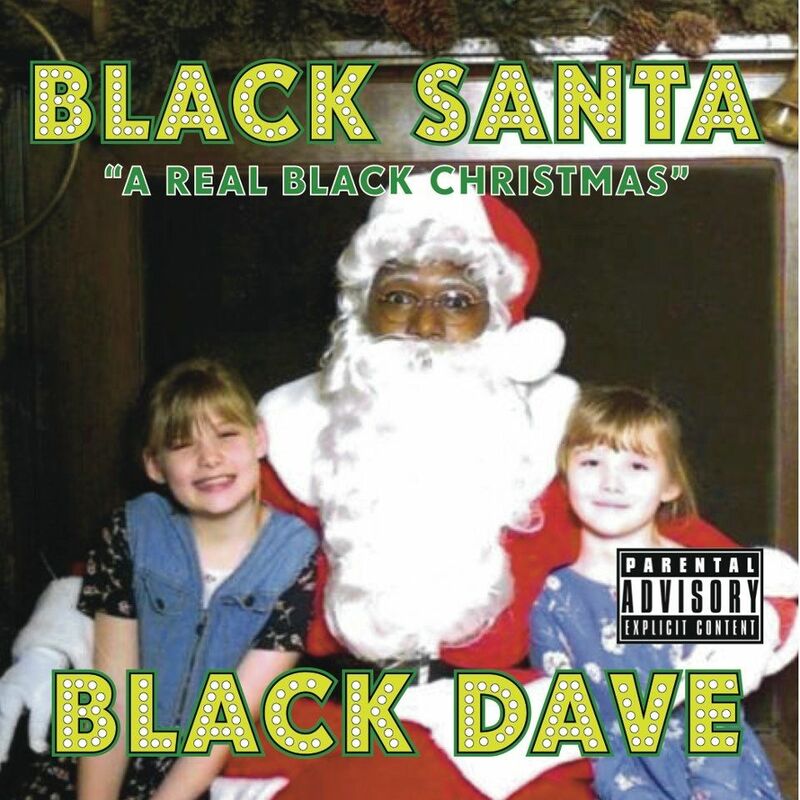 This entry was posted on December 24, 2011 at 11:31 PM and is filed under IM N yo HooD, SKURR SKURR, Swag on full, U KNOW WHAT IT IS with tags Black dave, Black santa, gangsta xmas, Ho ho hoe, holidaze cheer, holla back santa, rudolph was a snitch obviously, very spiritual music. You can follow any responses to this entry through the RSS 2.0 feed. You can skip to the end and leave a response. Pinging is currently not allowed.